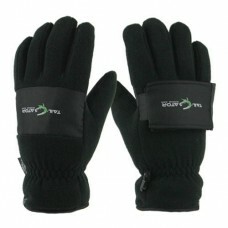 Wholesale Mens Winter Gloves. The New Tusser TailGator™ glove is an expandable stow-away insulated beverage holder featuring full fleece lining rubber-tech palm and an elastic bound edge. 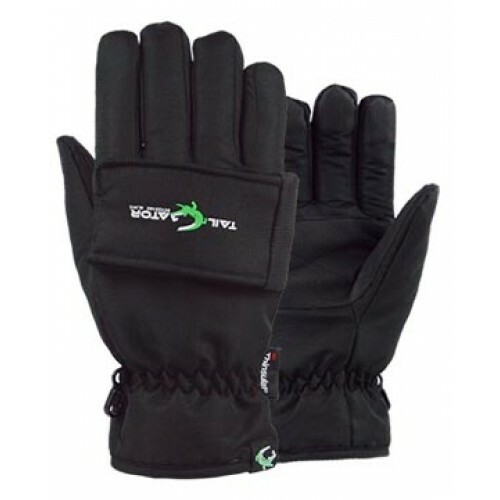 These wholesale men's winter gloves are easy to use with a touch fastener tab that releases the beverage holder from stow-away position and attaches on palm for a secure hold of cups bottles and cans. The washing machine friendly fleece will never fade and the strong touch fastener beverage holder keeps cups water bottles which is a natural insulator with flexible comfort and durability. When you want the best selection of wholesale men's snow gloves and winter gloves for your customers make Grand Sierra your number one wholesaler. PRODUCT SOLD IN DOZENS ONLY. 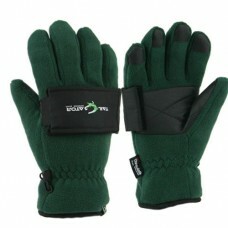 Wholesale Men's Winter Gloves. 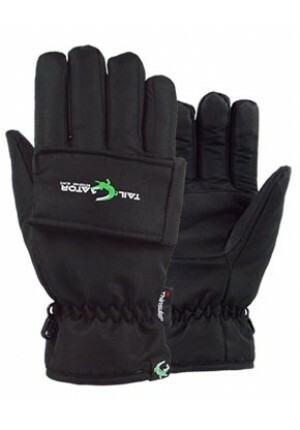 The Midnight Black TailGator™ glove is an expandable stow-away i..
Wholesale Men's Winter Gloves. 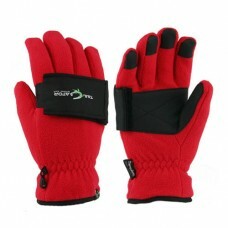 The Cardinal Red TailGator™ glove is an expandable stow-away ins..
Wholesale Men's Winter Gloves. 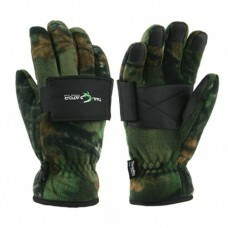 The Highland Timber Camouflage TailGator™ glove is an expandable..
Wholesale Mens Winter Gloves. The New Tusser TailGator™ glove is an expandable stow-away insula..